Here it is, the final update before the competition closes at midnight GMT on the 21st. That’s 6 days left to vote! Last week, in the Best Blog category, Worldwide School Blog held the lead, but this week, Luke’s ENGLISH Blog has come charging up to the top spot with 1,080 votes. Worldwide School Blog has slipped into second place with 724, votes and Close Your Books remains in third place with 296 votes. In the Best Website category ESLprintables stays in the lead with 1,903 votes (848 votes up since last week’s update); VOA Learning English has newly arrived in the top 3 at second place with 1,779 votes, and World Wide Words, still in the top 3, occupies third place with 1,028 votes. 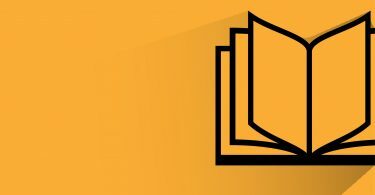 All the blogs and websites have been nominated by members of the public for being informative, insightful, and engaging sites or blogs about the English language. There’s plenty to choose from, and if you haven’t checked them out yet, it’s worth looking at all the nominated sites and blogs. There’s something for everyone in a wide-ranging and high-quality field. 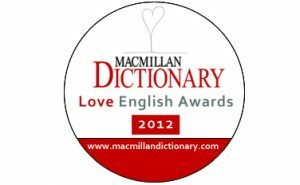 We’ll be announcing the winners and runners-up for these, the second Macmillan Dictionary Love English Awards, on January 22nd.